In Houston, everyone from enterprising chefs at established restaurants to home cooks who love to eat has taken their recipes to the streets. From the Heights to Montrose and bars in between, food truck concepts are peppered around the Bayou City, feeding hungry Houstonians everything from bacon jam to cookie-flavored cashew butter, beer-braised lengua tacos to fried escargot. These creative mini-restaurants on wheels have shared the best of the best, including flavors from southern, Asian and Bayou cuisine. 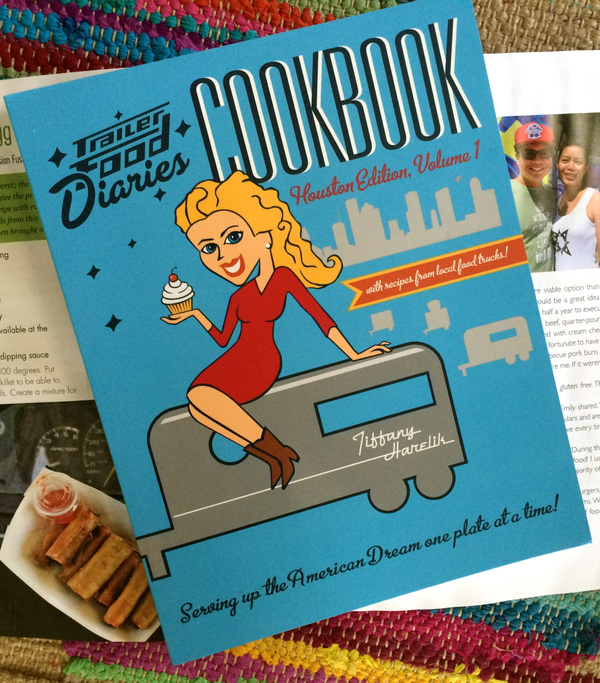 Join Tiffany Harelik as she brings the Trailer Food Diaries to Houston and explores the recipes and personal stories behind Houston's tastiest trend. Purchase the book here.